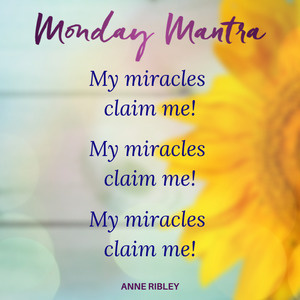 MONDAY MANTRA: My miracles claim me! My miracles claim me! My miracles claim me! 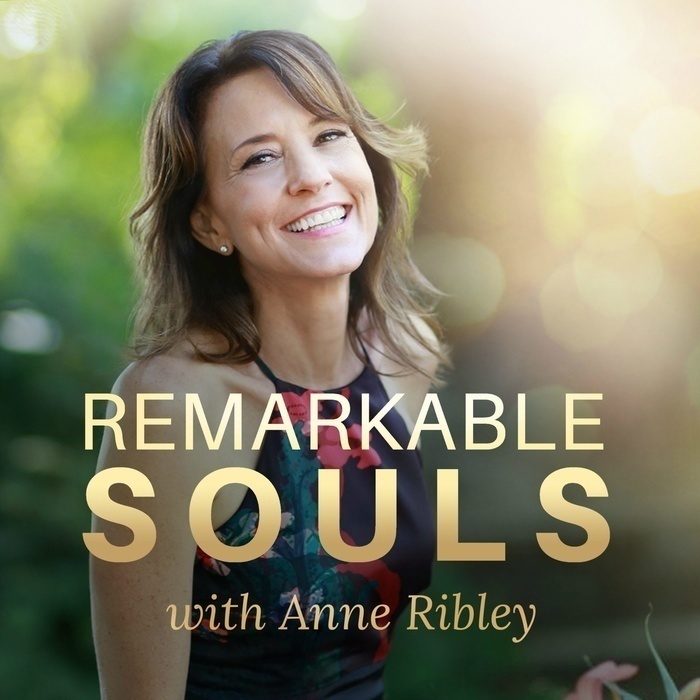 Exactly the miracle you need will claim you in the way that is the most supportive for you! Speak to your miracles that are all around and ready to rush to you! Whatever it is you need, nothing is too big, small or tall for your Divine order, claim it. Try speaking this mantra three times, three times from the new moon to the full moon (14 days) and be open to the miracles that are ready to claim you.